 FOPA is a residents society run by volunteers and is reliant on the kind donations of its members. We would like to ask that members who are able to, contribute to the running costs (a full breakdown is available in the AGM minutes). Suggested amount £10 a year. Over the years residents have donated money to transform the gardens into the carefully planted and varied landscape that it is today. The gardens are used by many during the day for relaxing, picnicing and walking, as well as providing a wildlife urban habitat for flora and fauna. Donations are needed to for tree planting and shrubs along the eastern edge of the gardens which will form a natural barrier against wind and soil erosion. These trees need to be professionally selected by our Garden wardens and staff, and carefully maintained to stay strong and healthy in this environment.